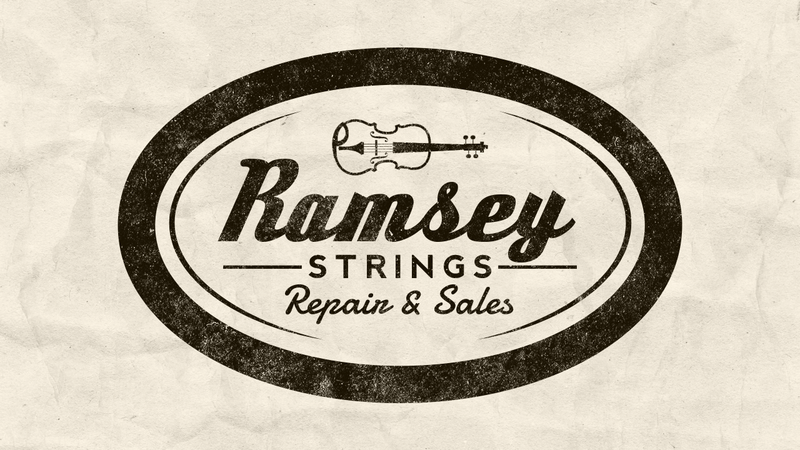 Ramsey Strings Guitar and Violin Shop | Professional sale and repair of fine string instruments. Professional sale and repair of violins and guitars. There is much joy to be found in bringing out the best in a musical instrument. 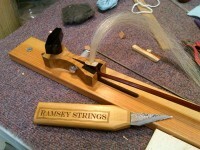 We specialize in violin and guitar repair which emphasizes tonal improvement and ease of play. We first listen to the needs of the individual player and then make the most thoughtful recommendations possible. 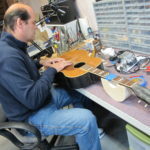 We respect the special bond existing between the player and instrument, and strive to treat each instrument with the care it deserves, always mindful of the various changes a repair can produce. We have both new and pre-owned instruments for sale, as well as accessory items. We offer a one year warranty on every instrument sold and a two year full value trade in. Certain instruments are available to be taken out on trial with a deposit. We currently rent quality student violins, violas, and cellos which are professionally setup. Our rentals are month to month with all payments applying to ownership, and you can return the instrument to us at any time with no obligation to buy. Please call us and make an appointment to have your instrument seen today, or for a personal sales consultation.